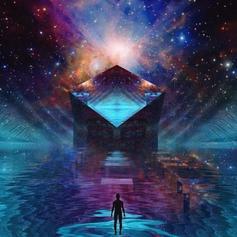 Eric Bellinger invited you to unwind with "Meditation Music." 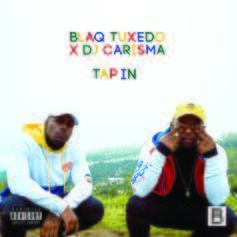 PREMIERE: Sacramento brother duo Blaq Tuxedo releases their new mixtape "Tap In," hosted by DJ Carisma. 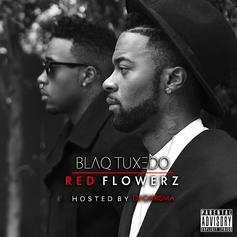 Check out a fresh mixtape from Blaq Tuxedo.